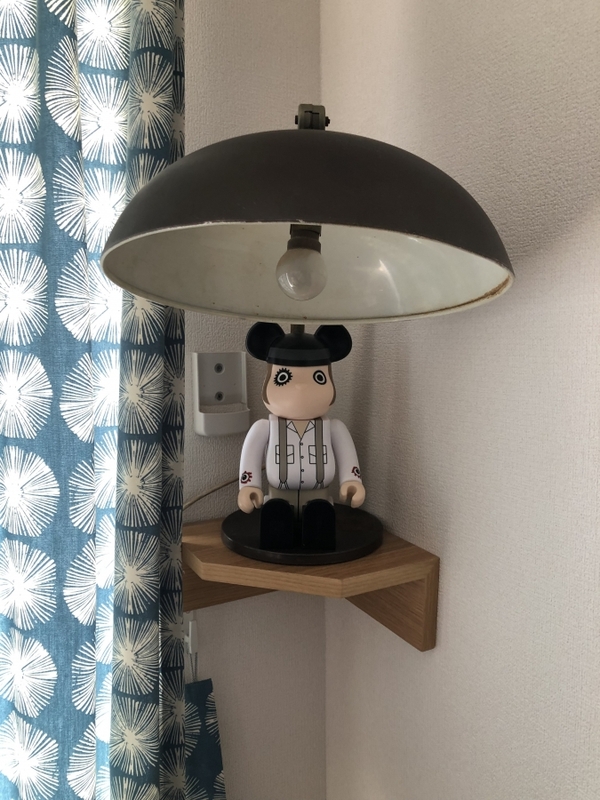 Chigasaki Style: Topeak MTX Beamrack. 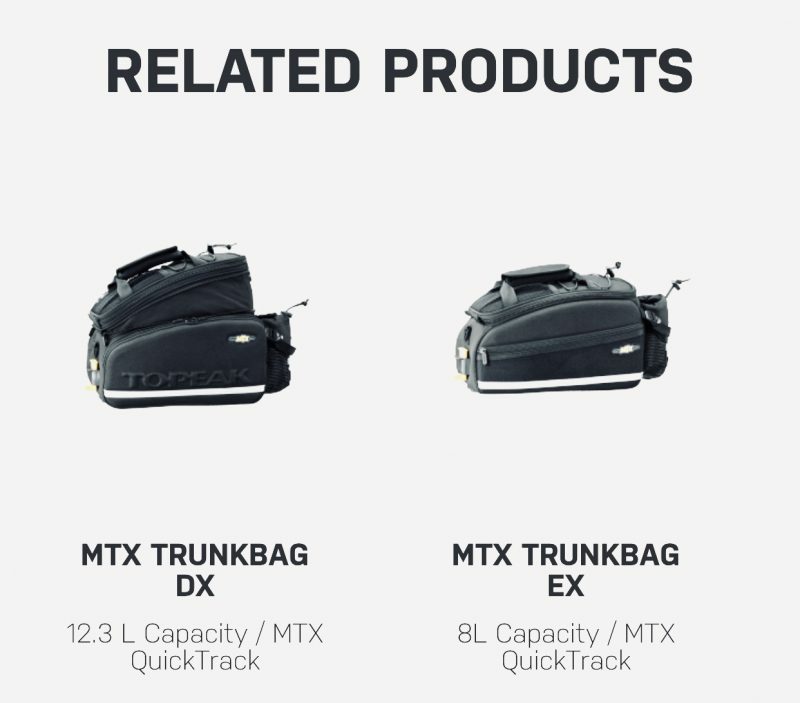 As we turn toward summer, bicycling and touring, perhaps you’re looking for a quick solution to carry a bag on your bicycle. 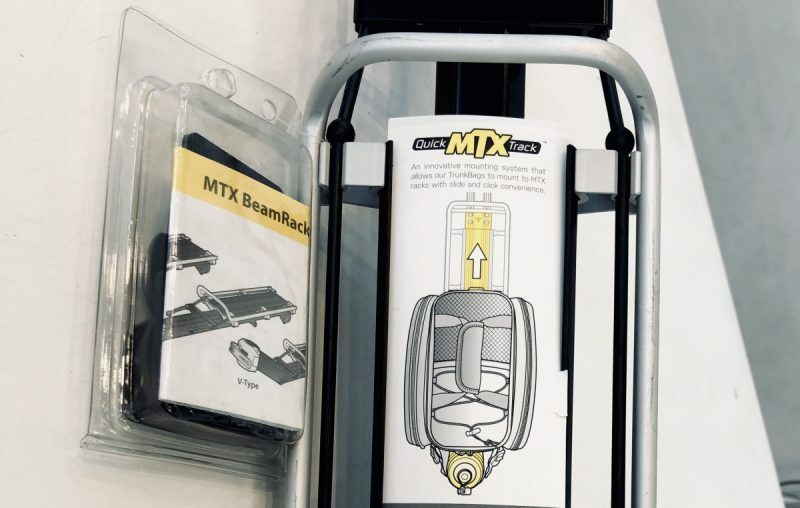 Topeak MTX Beamrack is a quick release clamp on mount rack capable of a maximum weight carry capacity of 9kg or 20 lbs. 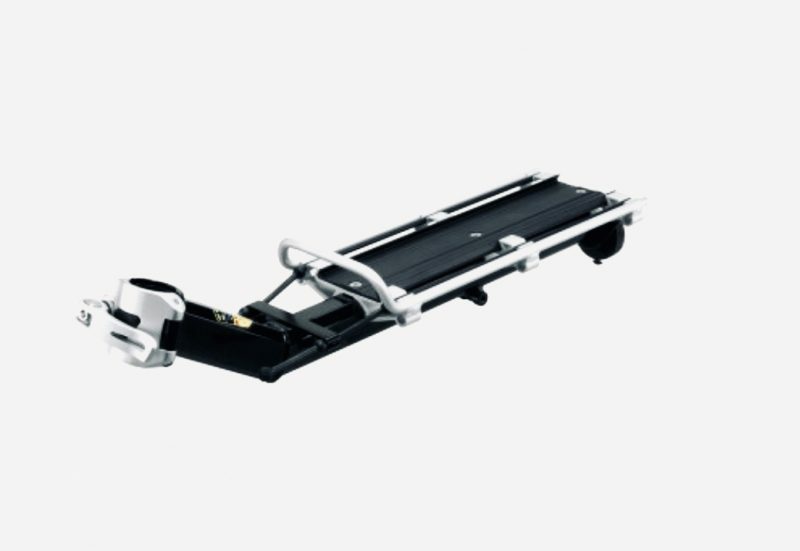 It has rubber bungees for fastening, red light mount, and is an all aluminum beam that weighs 696 g or 1.54 lbs, itself. 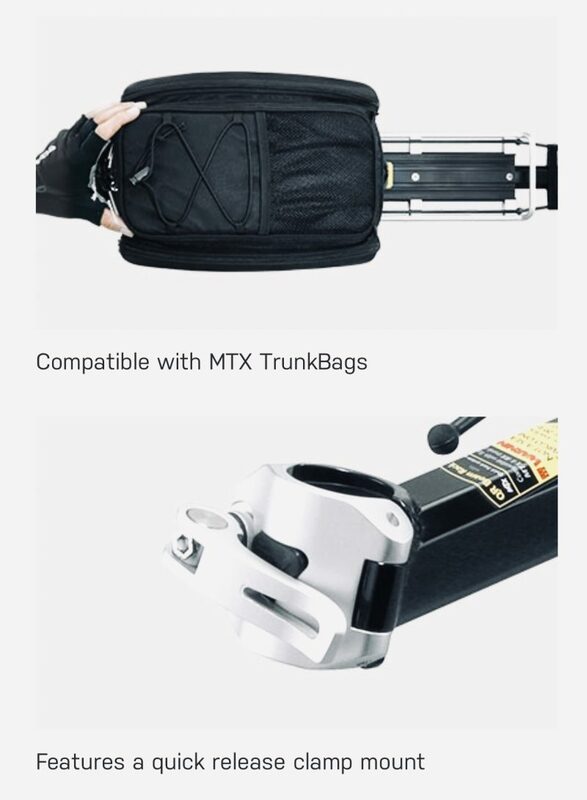 It is compatible with MTX Trunkbags of various size, is secure and easy to use, fastening to the seatpost of sizes 25.4-31.8 mm with shims included. 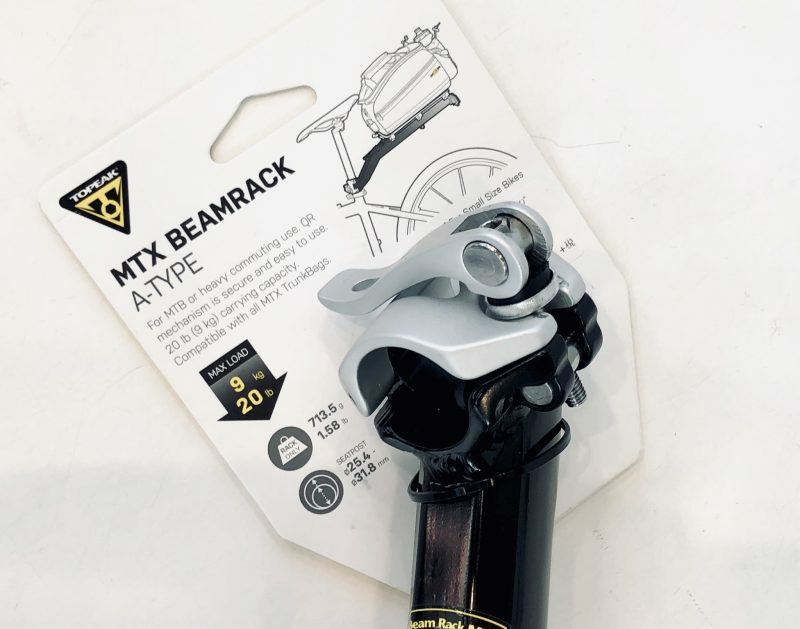 Take a ride to Y’s Road Chigasaki and check out the MTX Beamrack and all our bicycles and accessories!